Celebrating 21 years of teaching wonderful women on the water! 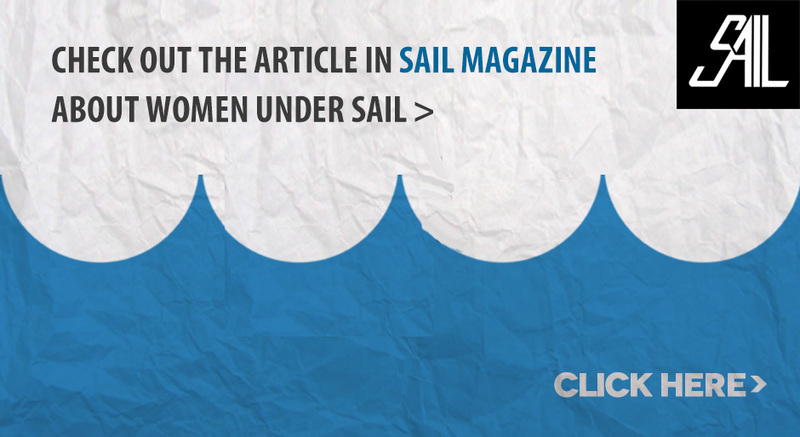 Are you a sailor by marriage? Wouldn’t you prefer to be a sailor in your own right? Explore the wonders of Casco Bay and Coastal Maine with Captain Sharon Renk-Greenlaw. 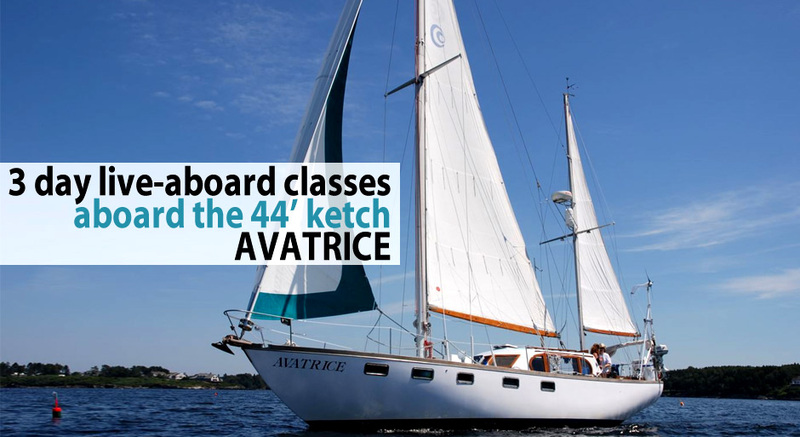 Develop your sailing and navigation skills and potential for adventure aboard AVATRICE, a 44′ ketch. This gift to yourself is an introduction to the joys of sailing, and an opportunity to improve your skills and comfort level in a non-judgmental, relaxed atmosphere. Each day offers a combination of intensive classroom instruction and practice, as well as the fun and exhilaration of sailing on Casco Bay. Practice points of sail, sail trim, navigation, piloting, helmsmanship, seamanship, docking, anchoring, safety, and man overboard drills. Students do all boat handling and sailing under the supervision and instruction of a US Coast Guard licensed captain and her assistant. This allows plenty of time for individual attention and practical hands-on experience.